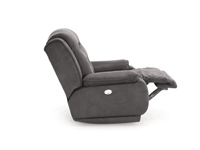 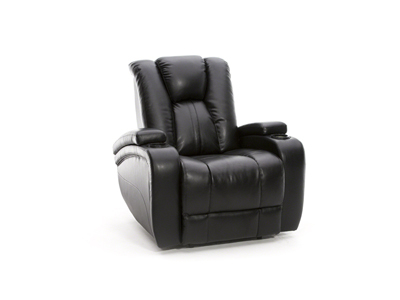 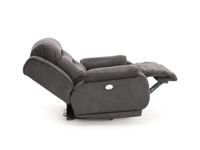 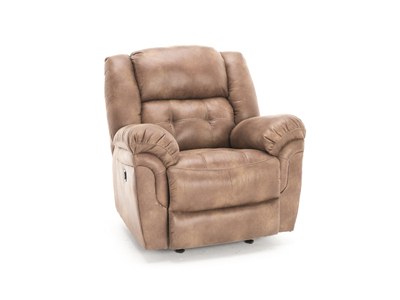 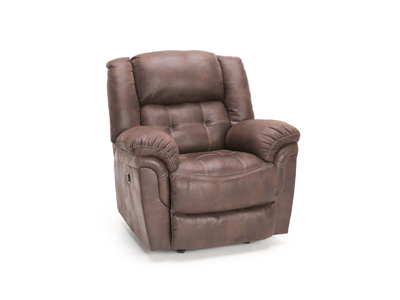 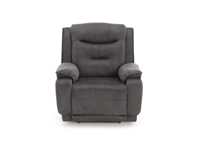 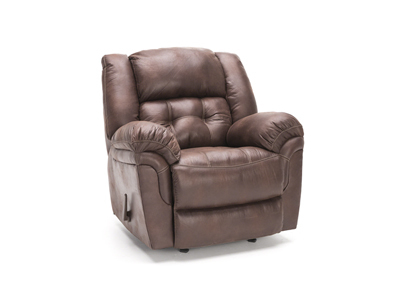 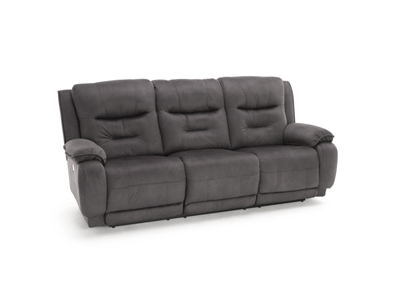 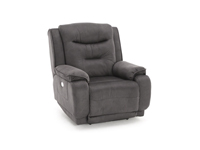 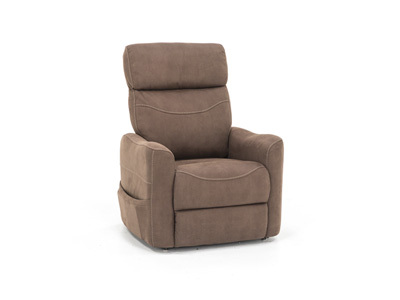 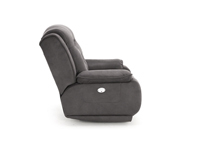 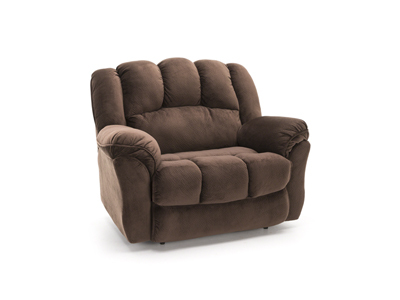 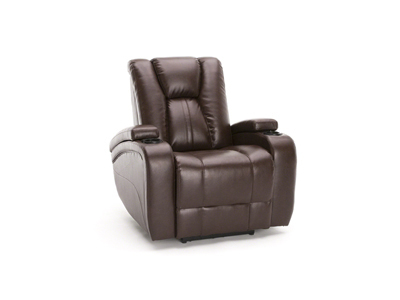 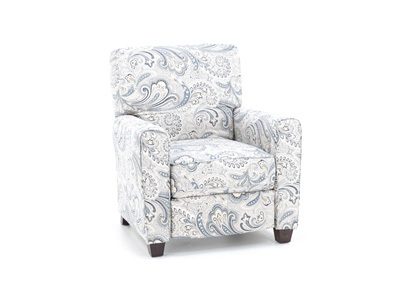 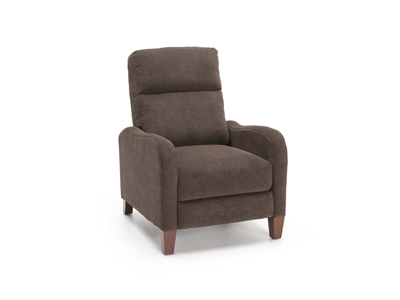 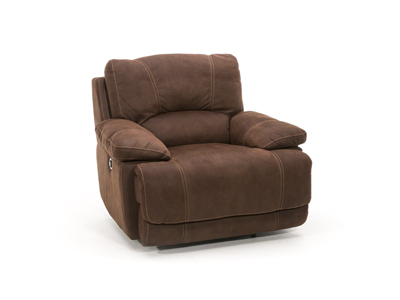 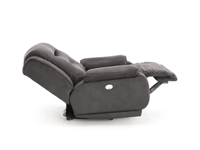 This power recliner will work well in your casual living room or family room. 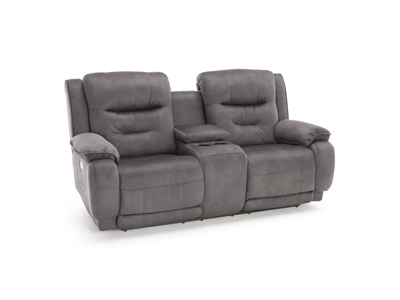 It features a modern style that incorporates cushioned arms and chaise footrests for continuous, no-gap comfort from seat to toe. 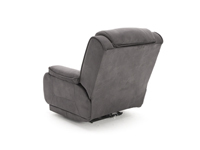 Power headrest further guarantees comfort for you and your family.